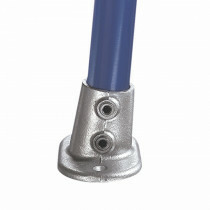 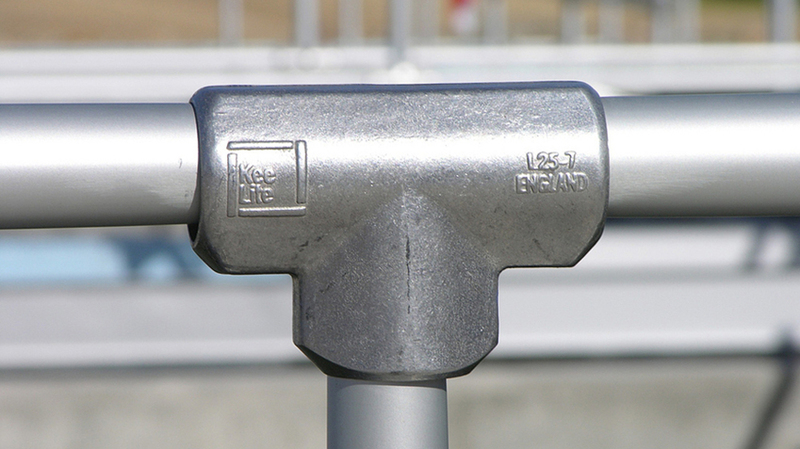 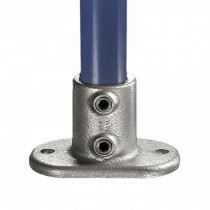 Kee Access ADA pipe fittings can be used to construct ADA compliant handrails. 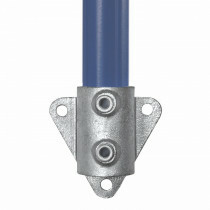 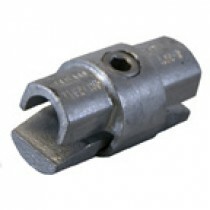 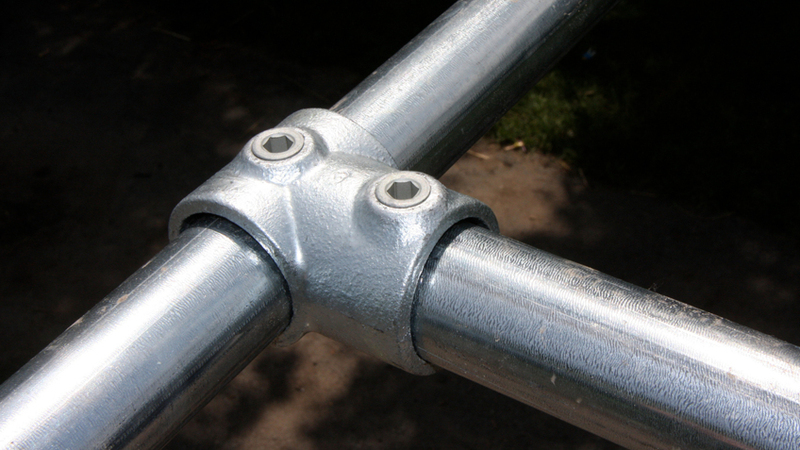 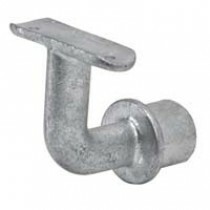 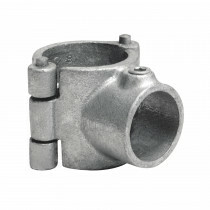 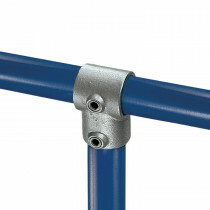 The unique fittings clamp to the inside of the pipe, allowing you to connect several pipes together to create a smooth, continuous handrail. 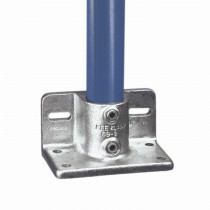 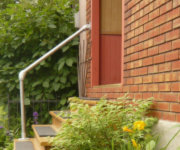 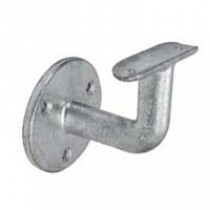 Kee Access pipe fittings can also be used to build residential handrails for porches, steps and ramps. 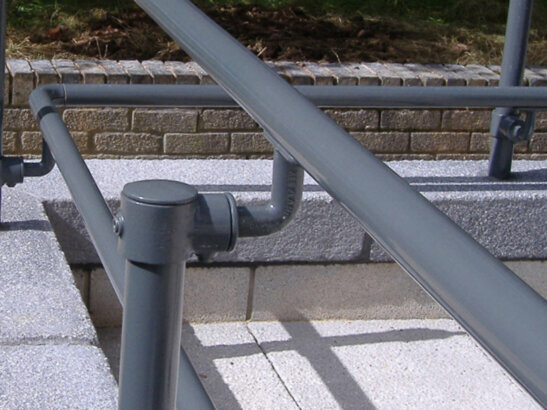 We don't just sell pipe and fittings, we have a team of ADA experts available to help you design an ADA compliant handrail.